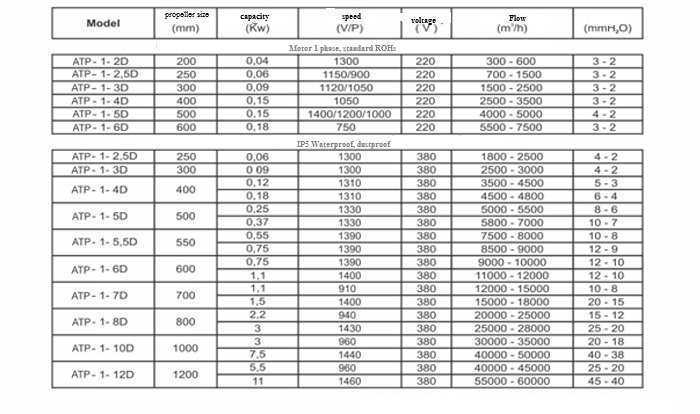 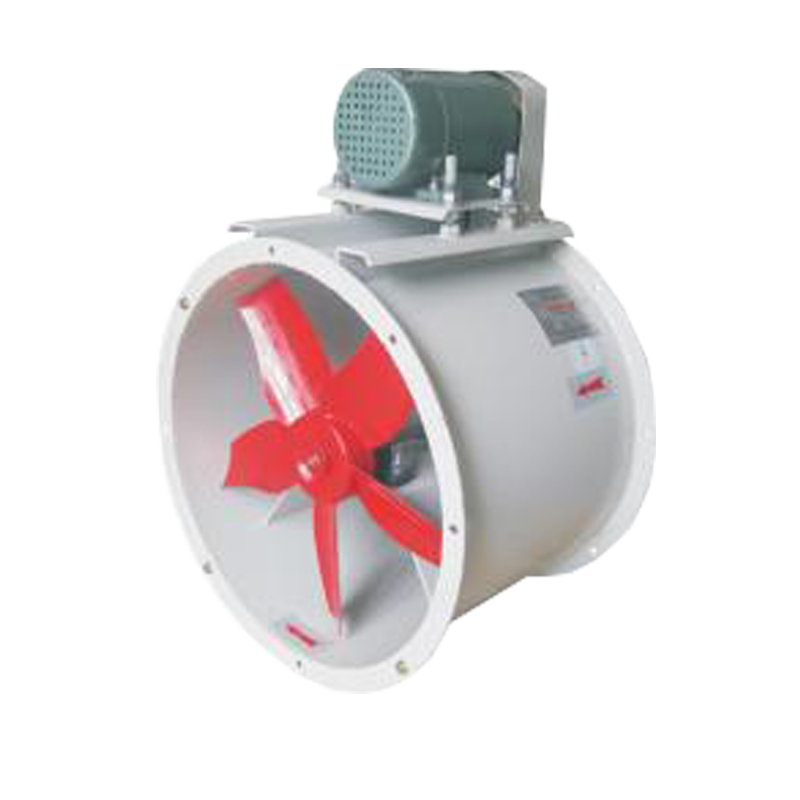 These products are known for their hassle free performance, high durability and various uses in suitable applications. 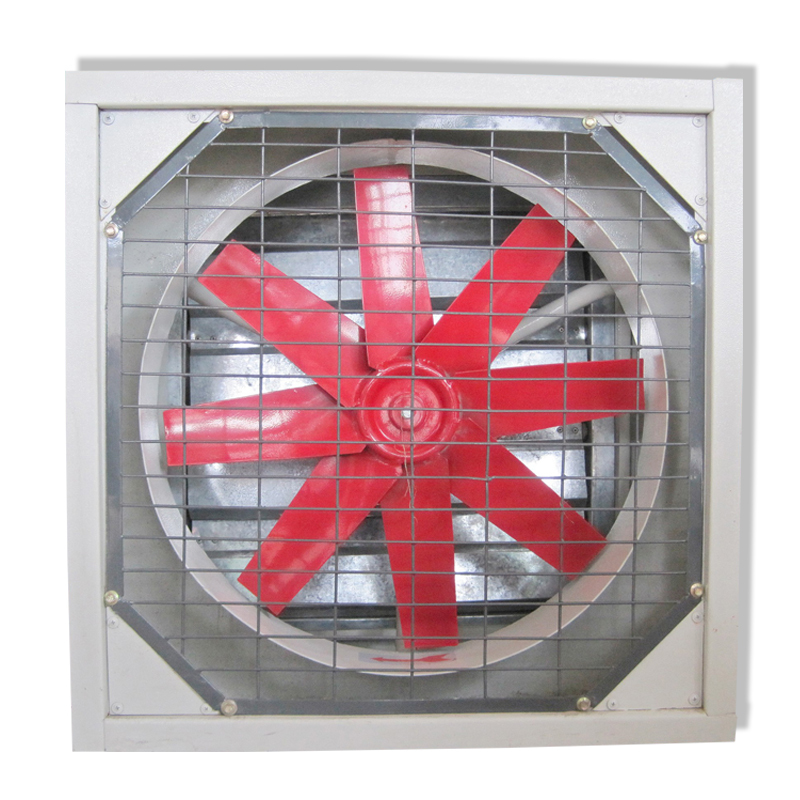 The products we offer to clients are manufactured under the supervision of our experts. 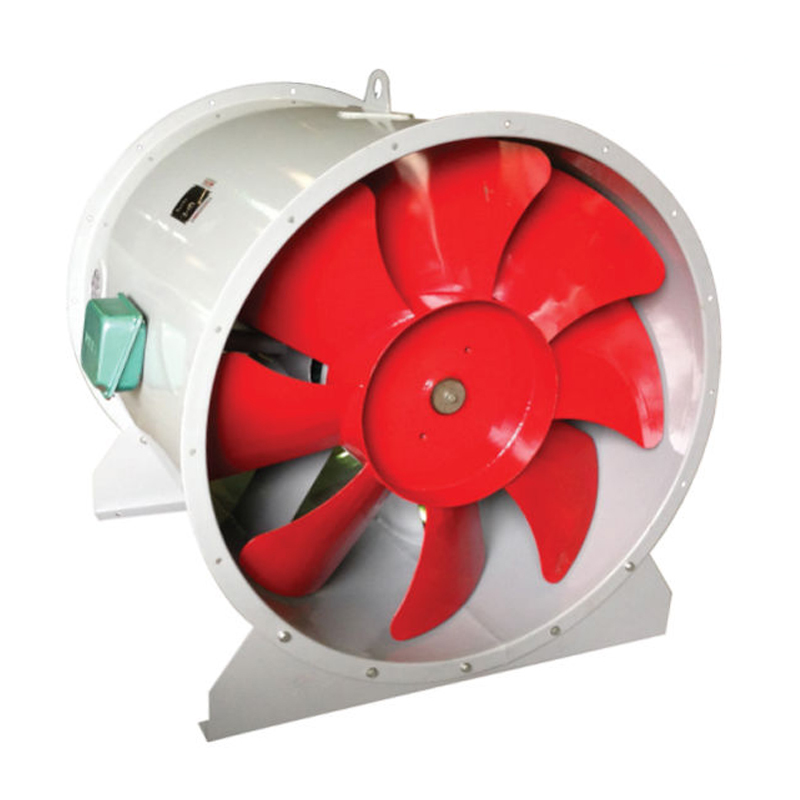 Manufactured using quality tested raw materials and latest technology, these fans are used for industrial ventilation, air conditioning and fumes exhaust. 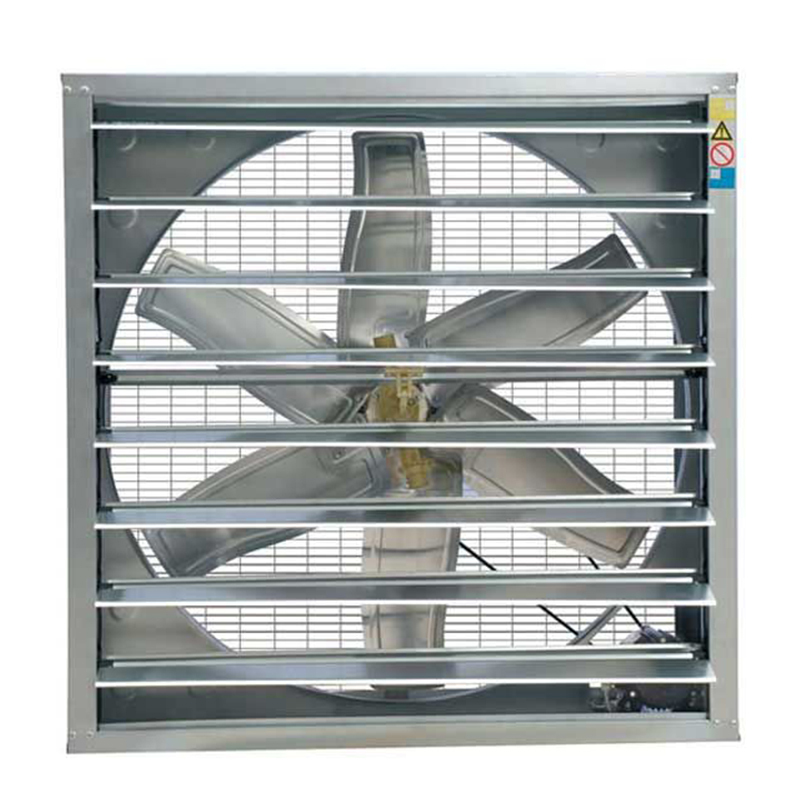 Offered fans are widely appreciated across the nation for their optimum performance, and durability. 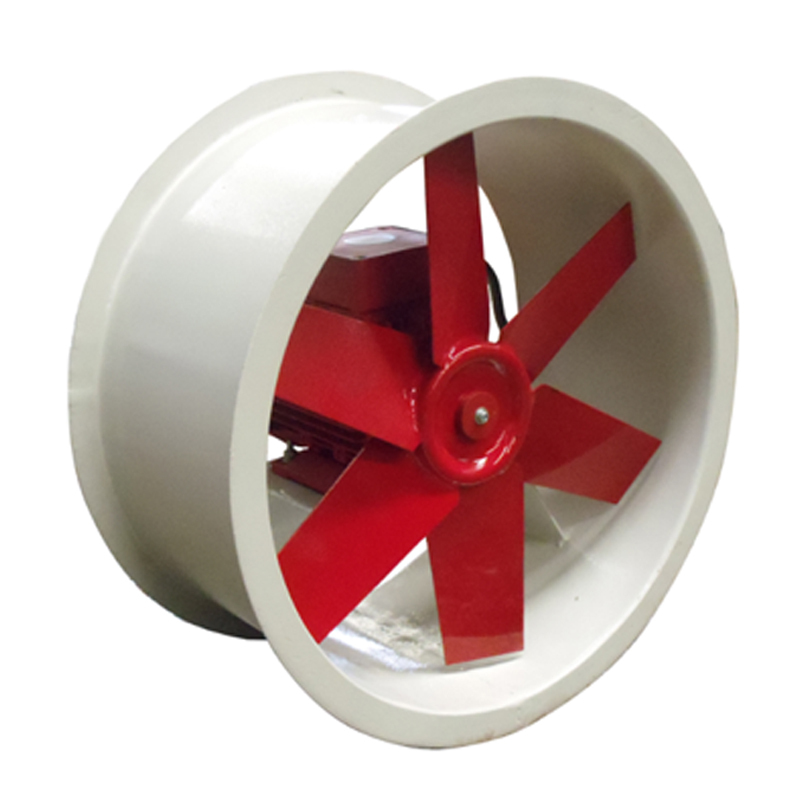 These fans are available in various specifications and can also be customized as per client’s specific needs.